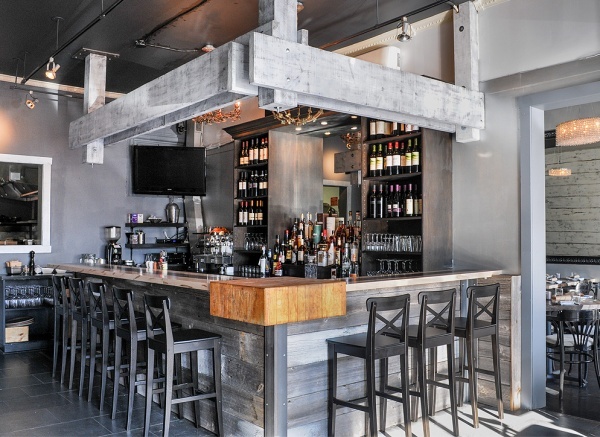 Buzzing East-end Gastropub specializing in classic Northern Italian fare with Germanic influences and a modern twist. BYO wine specials, $5 drinks & 1/2 priced appetizers everyday from 4-6PM & 9-11PM (and all day Wednesday!). Located in the popular Riverside dining district, this delicious gem is ideal for both a weekend brunch or your next date night.